The Appropriations-Capital Committee has decided not to hear my bill that would allow for the expenditure of the Habitat Stamp. Every hunter pays a tax to the habitat stamp, and projects are currently not being funded. 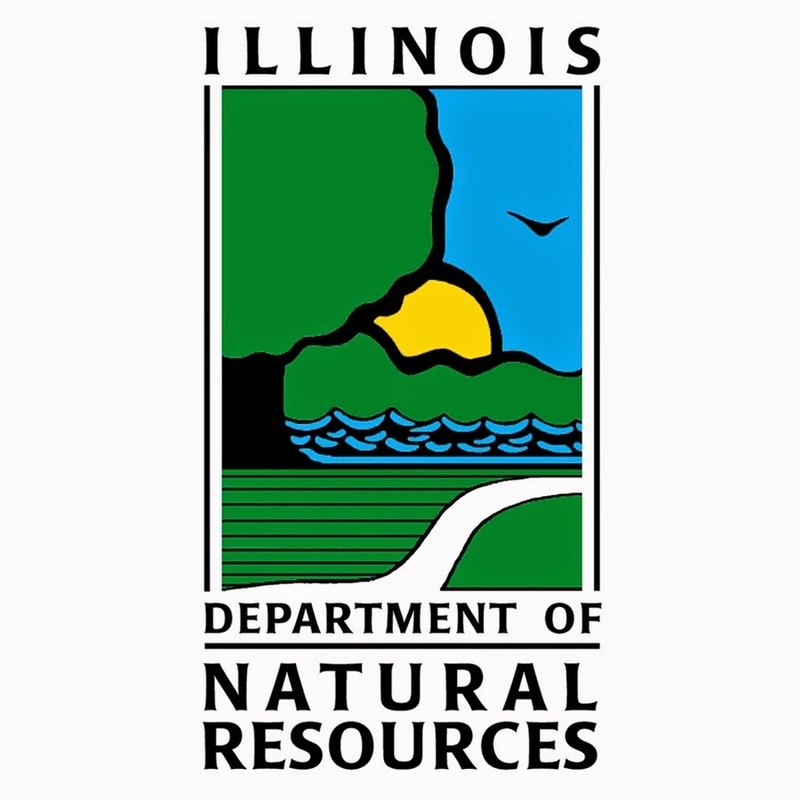 The stamp is a vital tool for the funding of habitat projects across the State of Illinois. However, a quirk in state law is not allowing for those funds to be expended. My bill will allow for the appropriation of $11 million sitting in a fund to complete these projects. This funding was in the budget last year, but due to the language in the budget, it was not appropriated. A cleanup bill was passed in the Senate during veto, but and it was not called for a vote by the majority.